Country music rock band for hire. Formed out of the ashes of London-based country rock heroes The Rockingbirds, Alan Tyler and the Lost sons of Littlefield continue to plough that very same furrow with equal alacrity. 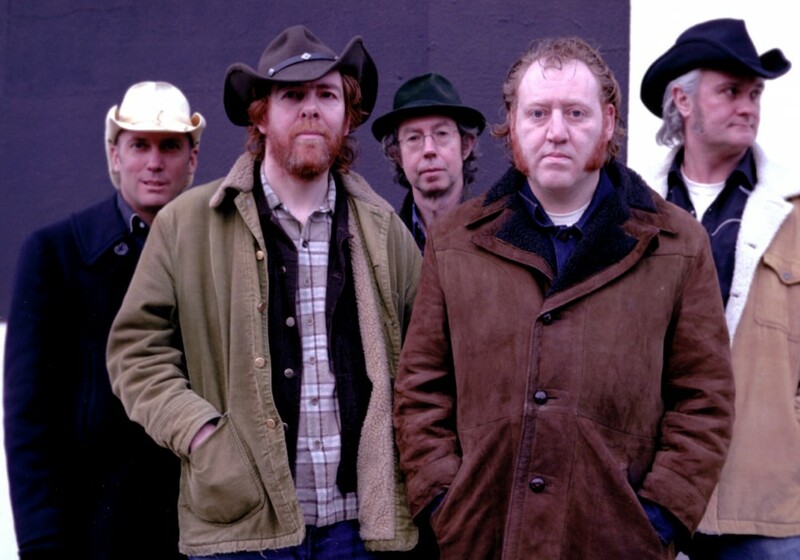 Formed out of the ashes of London-based country rock heroes The Rockingbirds, Alan Tyler and the Lost sons of Littlefield continue to plough that very same furrow with equal alacrity. Its basis is in the cosmic American music of Gram Parsons: reaching out, however, to the roots of traditional music that inspired generations. In Tyler and bass player Chris Clarke, the band has a country music pedigree that cannot be disputed. They released two critically acclaimed country-rock albums in the mid-nineties: “The Rockingbirds” (c. 1992 – Heavenly/Sony) and “Whatever Happened to the Rockingbirds” (c.1994 – Heavenly/Cooking Vinyl). Numerous appearances at Glastonbury, Reading and Cambridge festivals and TV performances on Top of the Pops and Later with Jools Holland cemented the band’s credentials and brought country music to many for the first time. An Alan Tyler solo record, “Faithful” (c. 2002 – Littlefield Records – Distributed by Proper) that featured Lost Sons Paul Lush on guitar and Jim 9Morrison on fiddle and mandolin, continued the country gene. The Lost Sons of Littlefield line-up was completed in 2004 when drummer Big Phil Vancouver (formerly with Thee Hypnotics, The Monochrome Set, The Raincoats) joined the band, and an eponymously titled record was released in 2006 on the Hanky Panky Label. This is a band that loves to play country and honky tonk tunes by the likes of Johnny Cash, George Jones, Hank Williams, Waylon Jennings and Willie Nelson (and many more) along with their own songs. They have built a burgeoning reputation on the London scene with their exceptional live performances, capturing the hearts and souls of all those who hear them. The band can also go out as an acoustic outfit, without drums, and Tyler also performs solo.